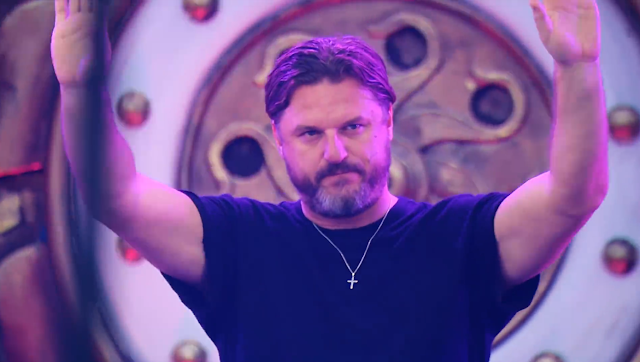 Watch Don Solomun taking over the Mainstage at Tomorrowland Weekend 2, Belgium (Tracklist) - Track? !D. Watch Don Solomun perfoming his magical set at Mainstage at Tomorrowland Weekend 2, Belgium. Check out the tracklist below.